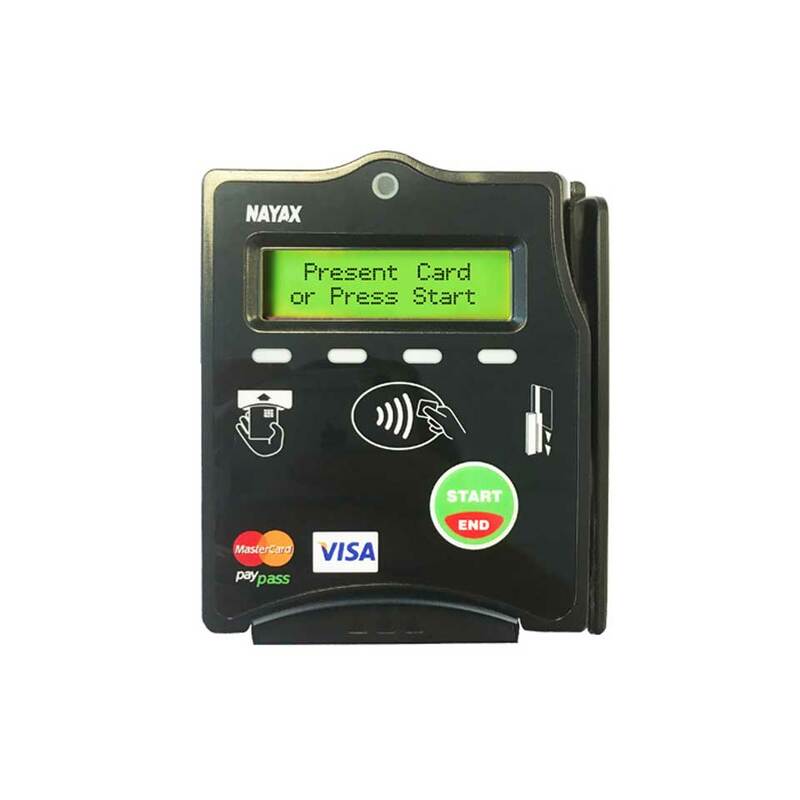 NAYAX is a reference company in cashless payments for different equipment. 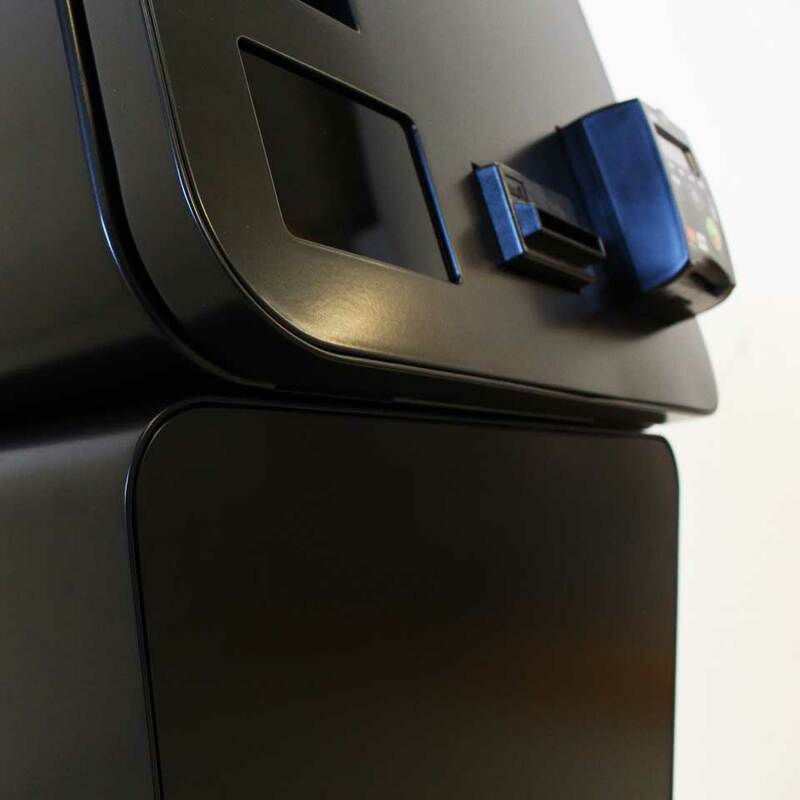 PARTTEAM & OEMKIOSKS self-service kiosks can also integrate NAYAX payment systems. 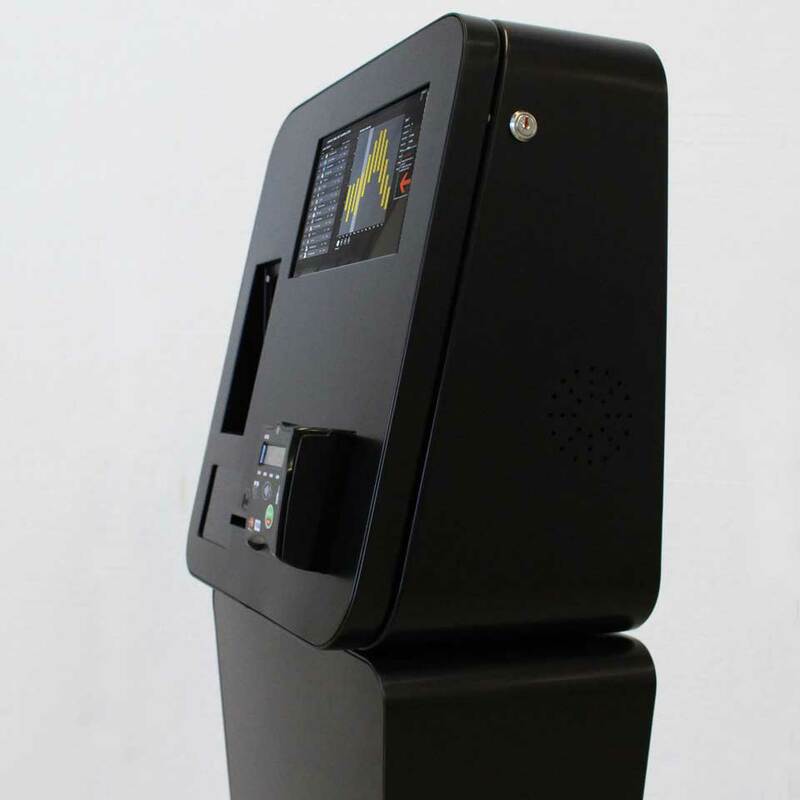 Bringing together all payment options in a single kiosk and with different components, the consumer can make their purchases and payments quickly and effectively. PARTTEAM & OEMKIOSKS intends to convert the multimedia kiosks it produces, develops and manufactures, in excellent tools to improve the service and the customer experience. 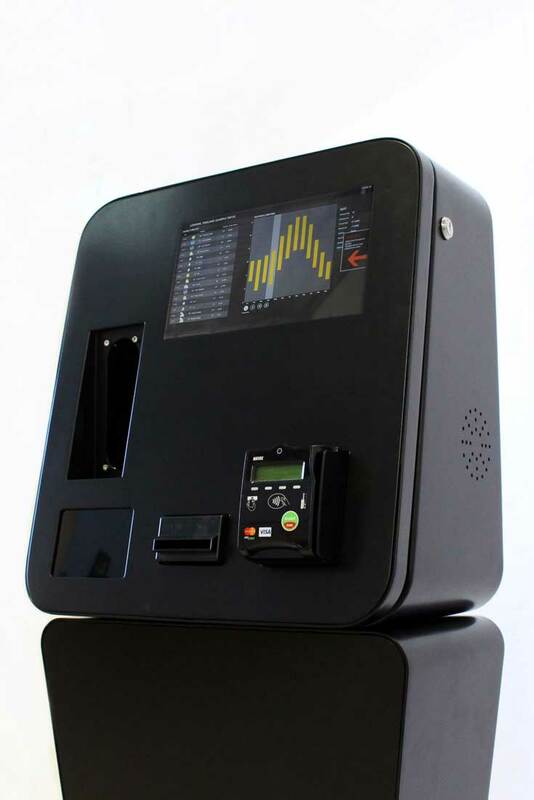 NAYAX equipment is in line with modern cashless systems (no need for coins or notes), which enables consumers to purchase the desired products / services without having to worry about coins or notes at the time of purchase. In PARTTEAM & OEMKIOSKS interactive kiosks, software and applications developed by PARTTEAM & OEMKIOSKS, can be interconnected with professional software, dedicated to improving the user experience, may be installed. This creates a userfriendly interactive environment that will provide customers with a simple, quick and intuitive experience. We realize that technology is transforming all sectors of activity and therefore we have a wide range of technological solutions to meet the different needs of our customers, distributors and partners.